The Cedar Creek Plaza Hotel Development Site is approx. 75,354 square feet of developable land to be improved with a hotel in Sherwood, OR. The proposed hotel is part of a larger project, the Cedar Creek Plaza, that is currently under development. 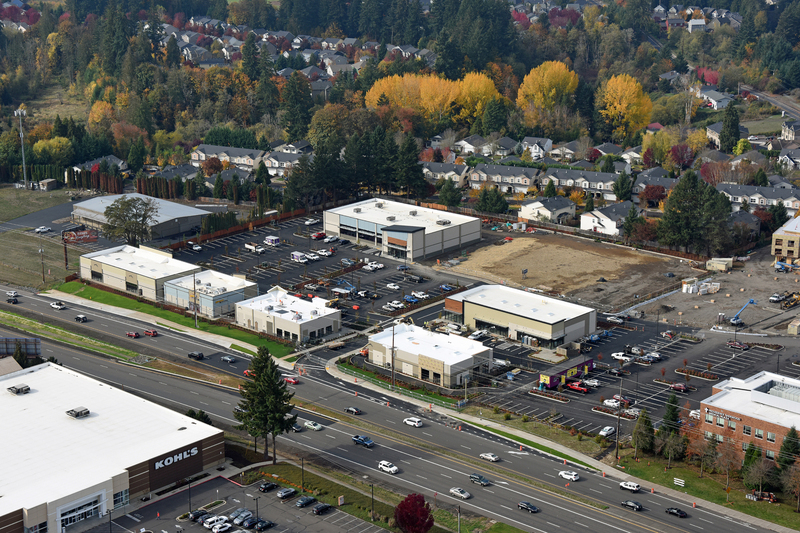 This site is planned to contain the subject hotel, a 143,400 square foot assisted living / memory care facility currently under construction, fitness club, medical office, and approximately 20,000 square feet of retail space. 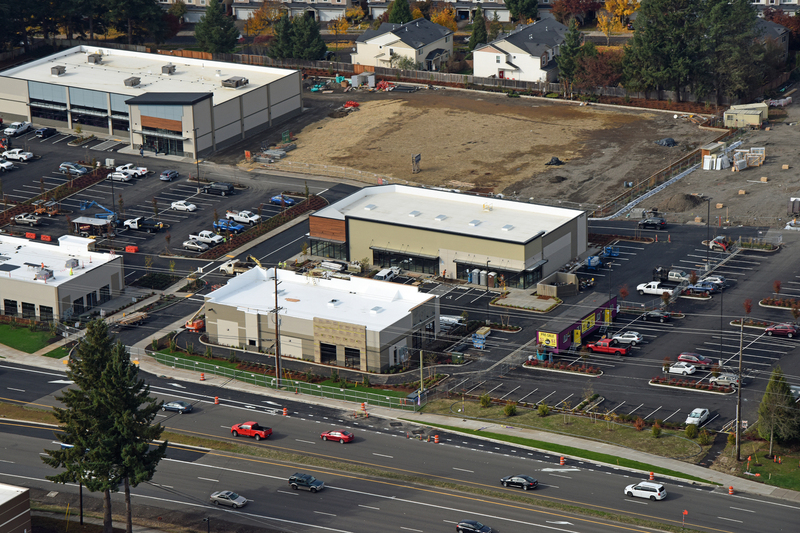 The subject hotel site is located at the intersection of Pacific Highway (99W) and Southwest Edy Rd. in Sherwood, OR. The vibrant and affluent neighborhood is characterized by restaurants, multi-family housing, and retail shopping centers and residential neighborhoods. Sherwood is part of the larger Portland MSA and is a residential suburb of the nearby cities of Tigard, Tualatin, and Beaverton. It is also the gateway to the Tualatin Valley and Willamette Valley wine country. For more information about Sherwood, OR visit www.sherwoodoregon.gov.